i can't wait to see how you're going to spend @JohnC money! Hookers and blow! You want in? How much power do you expect that to lay down? I think he said enough to give you 2 and the go. Should get 12.50s on motor alone, deep in the 11's depending on how brave you spray. That will be sometime next year. Think it will take 200 or 250? Think it will take 200 and 250? You don't need all that nawzz to beat a 4,040lb+ daily driven n/a LSx Camaro in a Fox that weighs 800lbs+ less do you? Don't be skeered. Run that bish on motor, bruh. That land yacht of mine stands no chance. Lol, 1100lbs less weight is a lot. 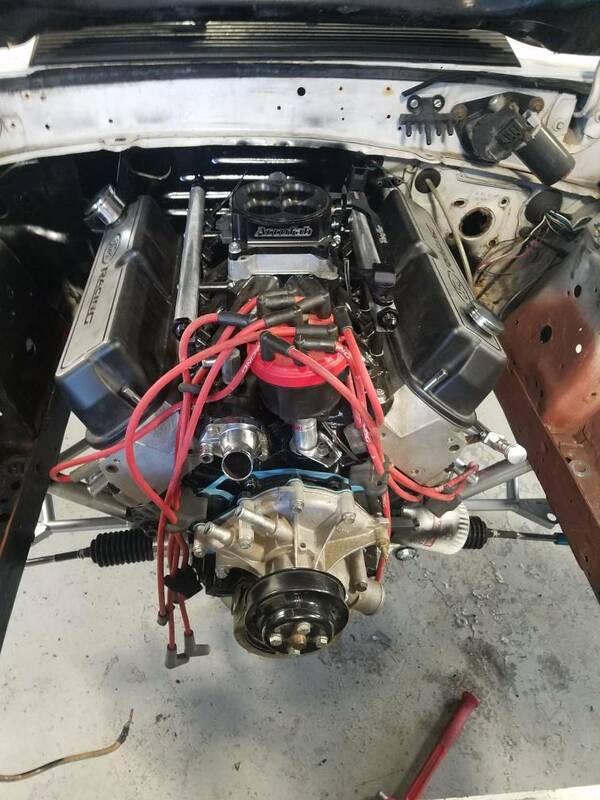 Put a LSx in there and see how fast it goes at that weight. are there any rules on banning the admin? Let me check with @JohnC on that. BRB! That's like having some dude come bang your girl while you watch. What intake is that, the spacing on the injectors is wide? 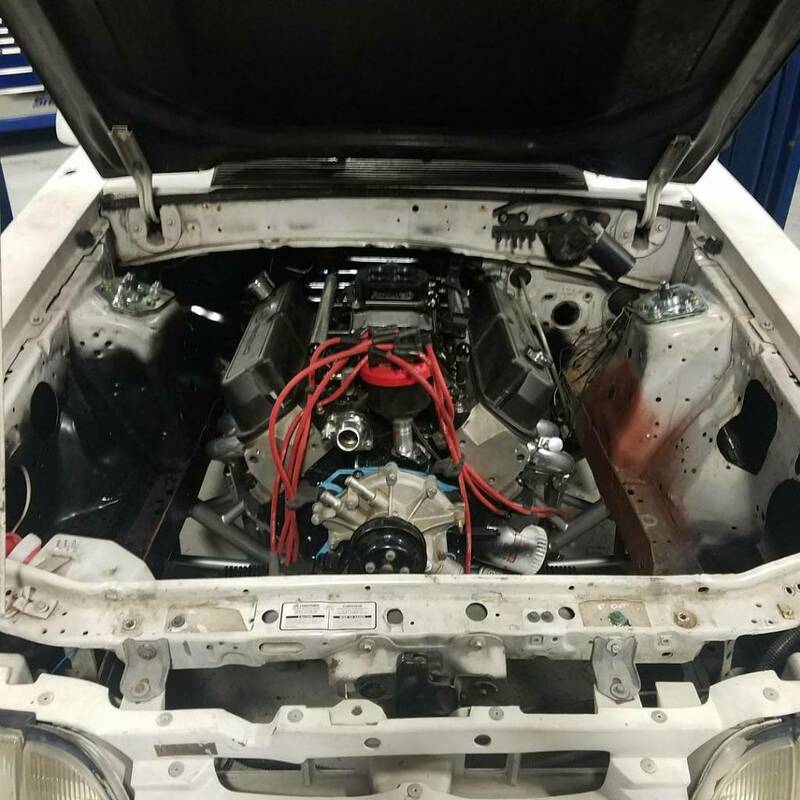 You already know the LSx makes old Fox bodies faster.